The annual FOSDEM is nearing. This year I will be participating for the third time and I’m looking forward to it! It’s a great opportunity to meet GNOME users and mingle with the other free software projects. FOSDEM was the first free software conference I attended back 3 years ago and I still really enjoy it. Unlike the other times, I’m not going alone this time. Open Source Aalborg is arranging a trip to go together to Bruxelles so I will be going with 6 others. Most participants have never been to FOSDEM before, so I’m sure it’ll be exciting for everybody. We are renting a nice bed and breakfast from a a family down in Bruxelles for this occasion (Actually, we ended up renting two due to high demand!). It’s located in Etterbeek which is just a nice 3km walk away from FOSDEM. There is even a small kitchen so we can make some common dinners together. Usually I also book a booth for GNOME during FOSDEM. Standing there and talking to users is usually loads of fun. The picture below is from FOSDEM 2014 where I was in the booth for the first time. 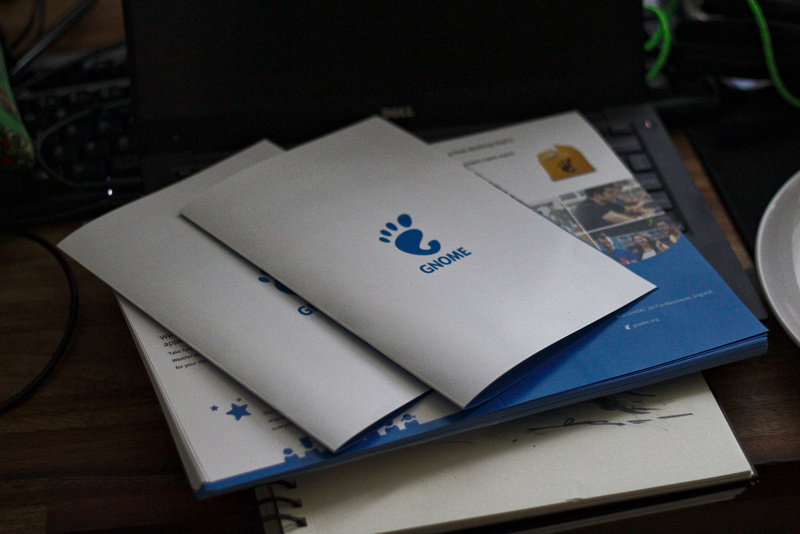 In preparation for the FOSDEM booth, I have printed out the GNOME outreach flyers I designed back a few months ago. 50 GNOME flyers printed at the local printshop. Furthermore, I’ve worked on a new t-shirt design which Ekaterina is printing. Mockup of FOSDEM design. Copyright belongs to the respective copyright holders. Those who have been idling in the #engagement channel, may also have seen a picture of some gnome socks. Unfortunately I don’t think they will make it out of print in time for FOSDEM 2017, but you can have a sneak peak anyway. 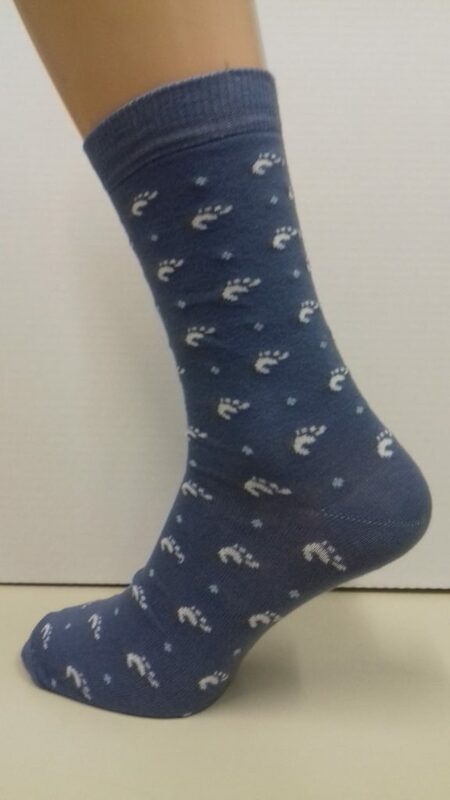 Sample of the mysterious GNOME socks. Known to keep the feet warm! There are lots of extra events happening around FOSDEM. Last year a GNOME developer experience hackfest was arranged prior to the event for example. This year’s there’s the local hackspace Bytenight and GNOME Beers event on Saturday. Arrangements has been made so that La Becasse (in the city center) has been booked. This is a good opportunity to come and have a drink with fellow GNOMEies. 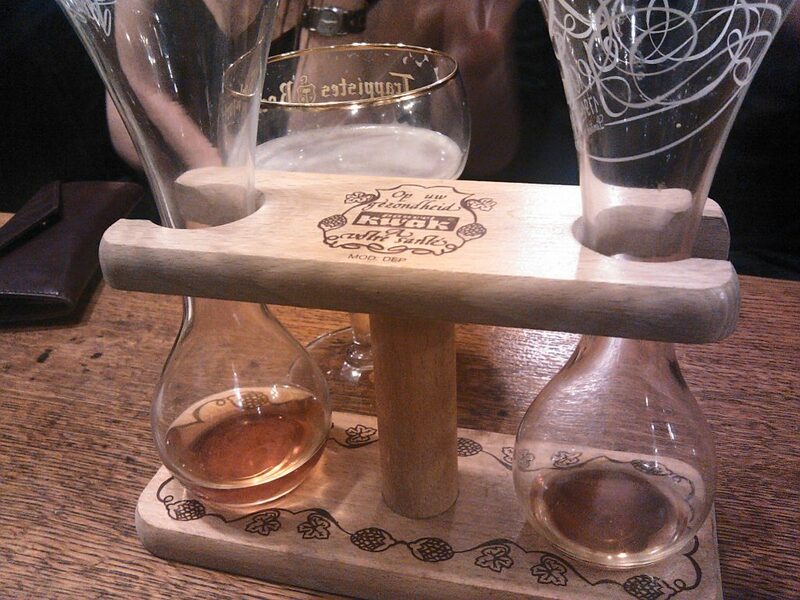 The Lambic Blanc beer at La Becasse in Bruxelles City Center. If you’re going to FOSDEM too, let me know. You can most definitely find me in the GNOME booth for a chat.